The evening will include live music from local folk/rock band Big Dudee Roo, brief readings from "Moral Ground" editors Moore and Nelson, and an open discussion with the audience. A reception and book signing will follow. Event sponsors: GRCC, GVSU, and the City of Grand Rapids. Visit: www.grcc.edu/moralground for more information. Find other responses to the "Moral Ground" question from local leaders here. 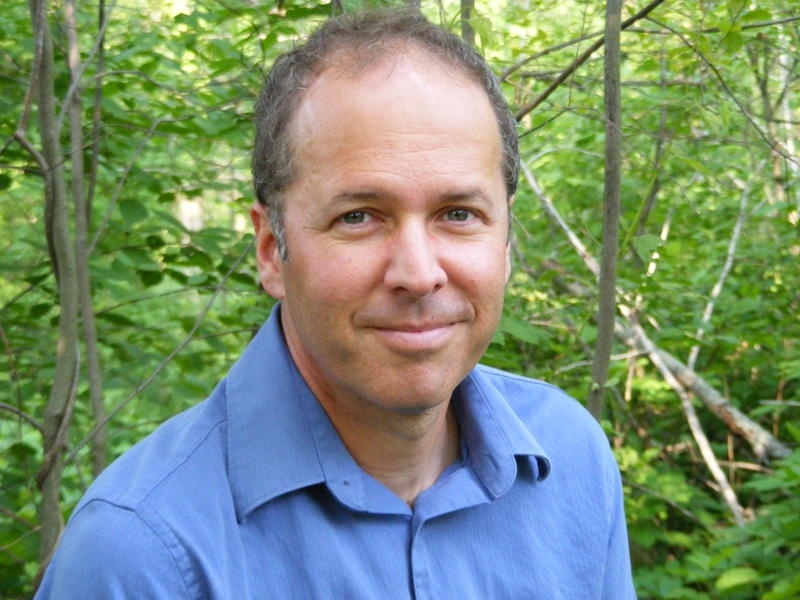 Do we have a moral or ethical responsibility to preserve the planet for the future? This question is at the heart of a new book, "Moral Ground: Ethical Action for a Planet in Peril," and a series of town hall meetings taking place across the nation this fall. On Tuesday, Oct. 26, Grand Rapids will host its own Moral Ground Town Hall meeting, led by the book's editors, Kathleen Dean Moore and Michael Nelson (see sidebar – this event is free and open to the public). The goal? To create a space where locals can consider and discuss our community’s response. For the next two weeks, Rapidian reporters will be out and about asking GR the "Moral Ground" question to jump-start the conversation (pardon the on-the-heels-of-ArtPrize-reference) and to take a look at our local, bound-to-be-varied responses. 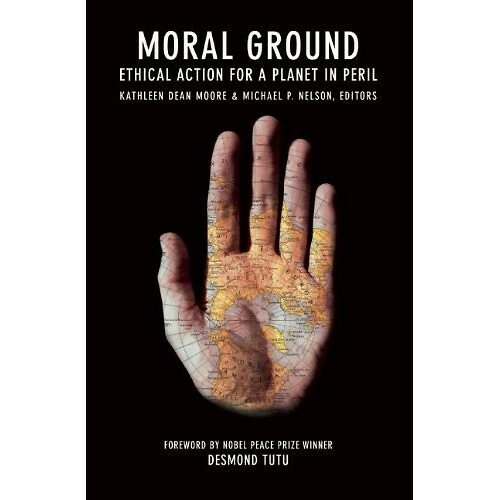 "Moral Ground," the book (according to publisher’s statements), offers the thoughts of over 80 visionaries – the Dalai Lama, Barack Obama, Barbara Kingsolver, Thomas Berry, Thomas Friedman, Terry Tempest Williams, Bill McKibben, Derrick Jensen, Wangari Mathai, Linda Hogan, Wendell Berry, bell hooks, N. Scott Momaday, Ursula LeGuin and many others – who beckon us all, in our own communities, to identify principled reasons for doing the right thing for our planet, its animals, its plants and its people. Religious leaders and scholars tell us “in the biggest sense, environmental education means learning to maintain a balanced way of life” (The Dalai Lama). “Christians not only should care about the environment, but [have] been mandated by God to be leaders in a worldwide environmental movement” (Tri Robinson, "Saving God’s Green Earth"), that we have “An Obligation to Tomorrow” (Seyyed Hossein Nasr, George Washington University). The book’s 14 sections organize "Yes" answers (essays) by matters of responsibility: “Yes, for the sake of the children," "Yes, for the sake of all forms of life on the planet;" by matters of interconnectedness: "Yes, because all flourishing is mutual;" and in terms of human experience: "Yes, because justice demands it." Sprinkled between these sections are "Ethical Actions" in which Moore and Nelson expose us to models of ethical decision making. "Try John Rawls' theory of justice. Rawls says that if you want to know whether a distribution of benefits and burdens is fair, all you have to do is a little thought experiment," write Moore and Nelson. The idea is to ask yourself how you would want to contribute to large scale decision making, “if [you] didn’t know what position you would have in the world - whether [you] would be a present person or a future person, whether [you] would be rich or poor, whether [you] would be African or Inuit?" There are interesting essays, decision-making models and questions to consider. Be on the look-out for Rapidian reporters who may want to ask you, as part of our “Ask GR” campaign, the "Moral Ground" question. And of course, feel free to consider the subtext: If your answer is "yes," have we acted on this responsibility? If so, how? If not, why not? The Rapidian has organized the "Moral Ground" stories by the tag "MoralGround2010" and they can all be found here. 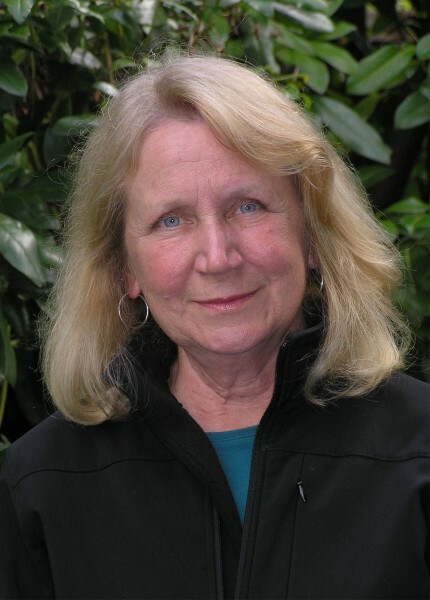 Disclosure: Maryann Lesert, a volunteer Rapidian Editor, is participating as an organizer of the Moral Ground Town Hall Meeting, sponsored by Grand Rapids Community College (where she is Associate Professor of English), Grand Valley State University, and the City of Grand Rapids.